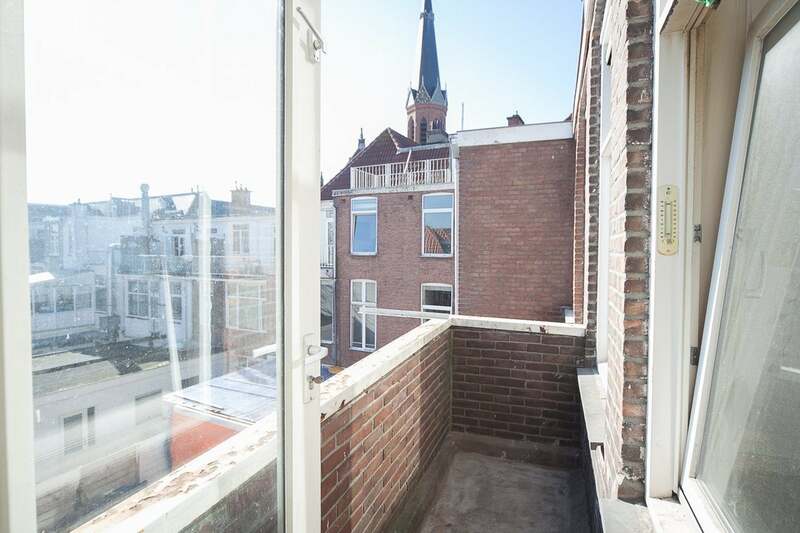 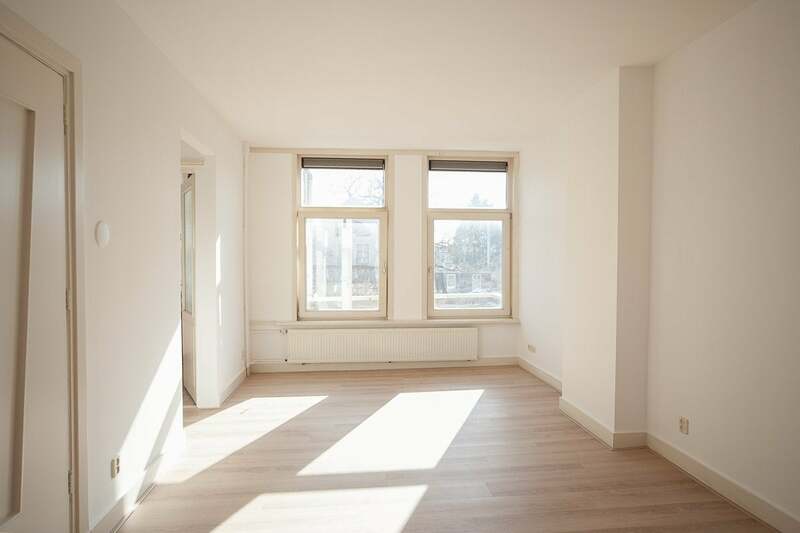 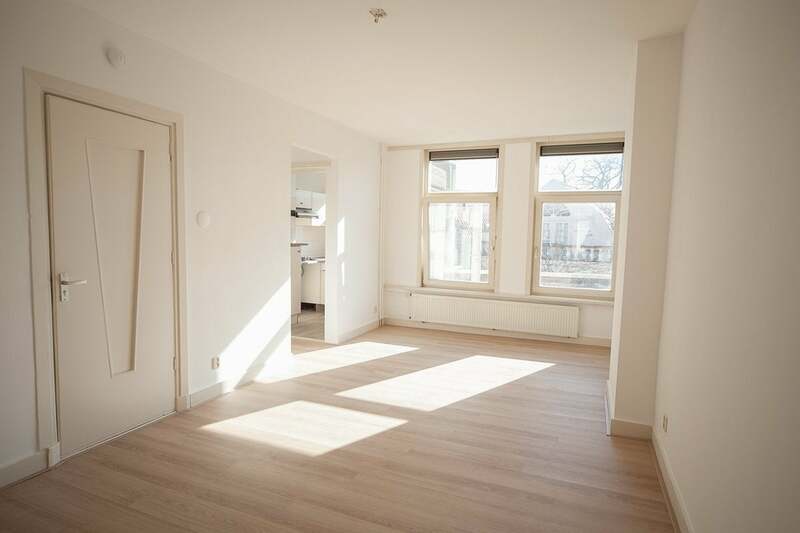 In popular Regentessekwartier located on the second floor we offer a newly painted 3 room apartment with balcony. 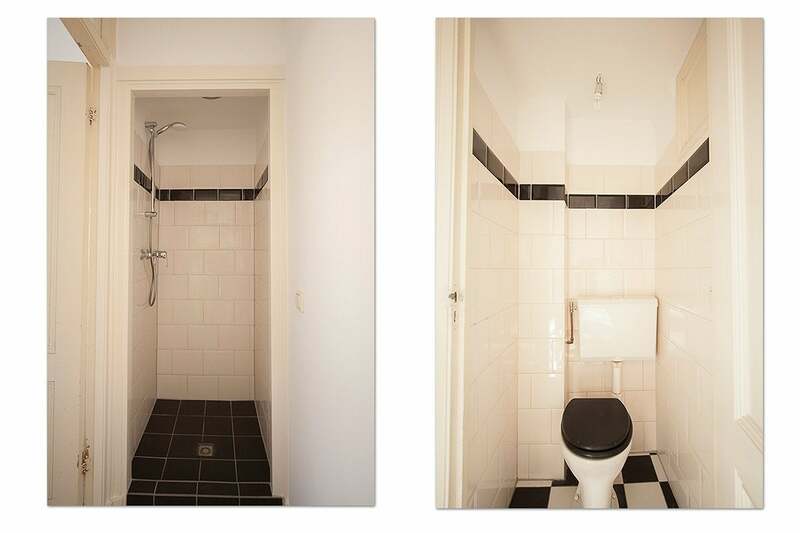 Layout: entrance street side, stairs to 2nd floor, entrance apartment, living room (rear) approx 6 * 3.5m with access to toilet and kitchen, kitchen with coker, fridge and extractor and with access to balcony, bedroom (front) approx 3 * 3, 5m, shower room and access to the side room of approx. 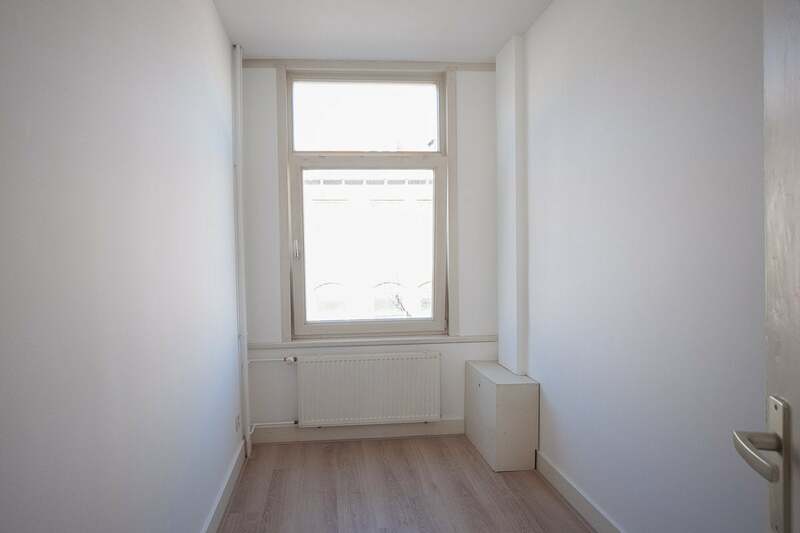 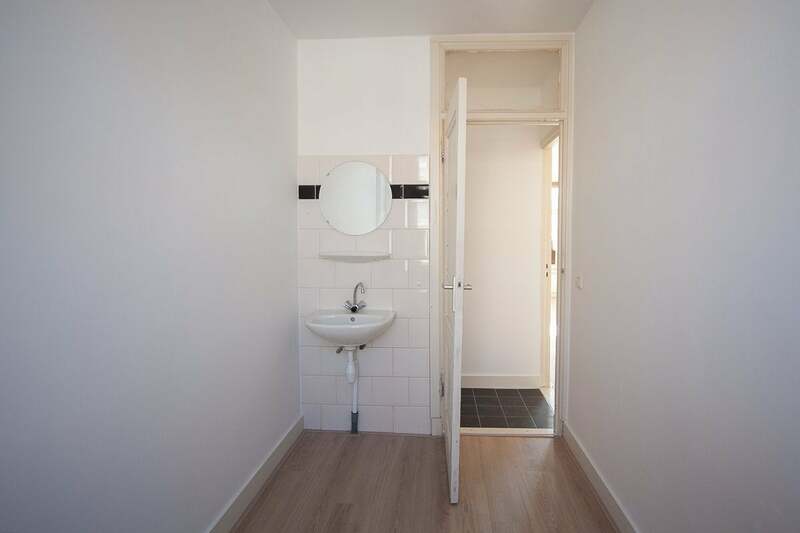 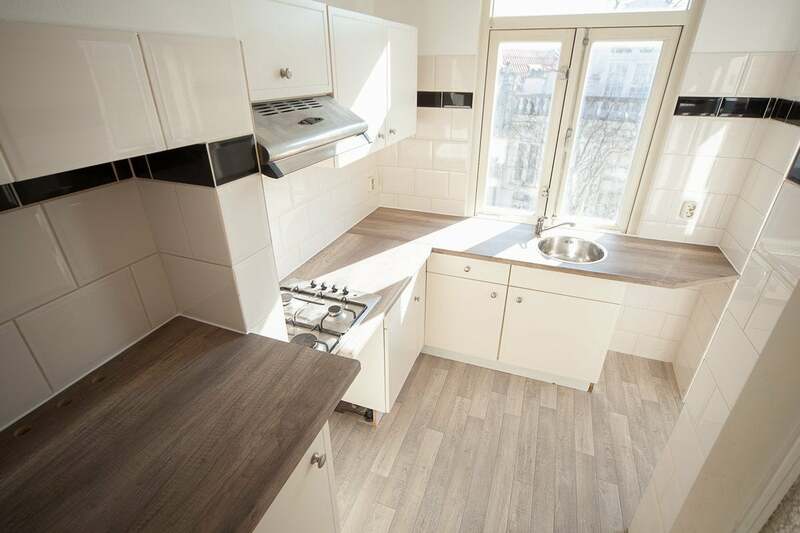 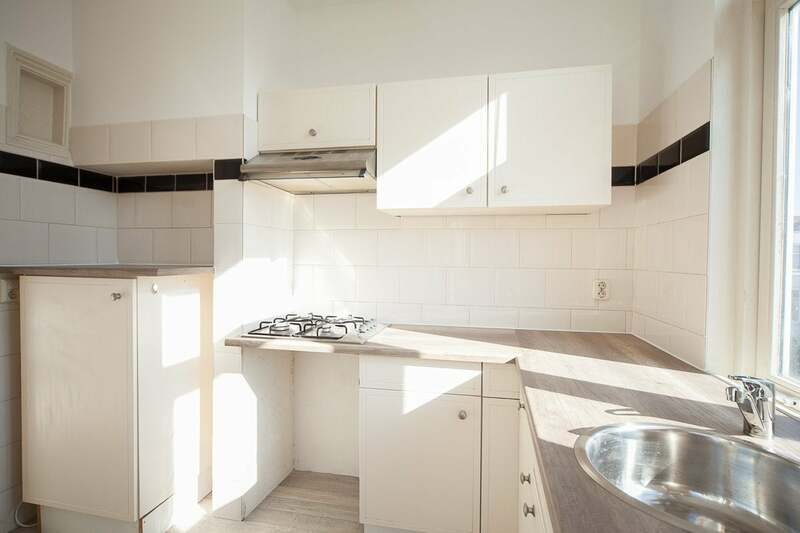 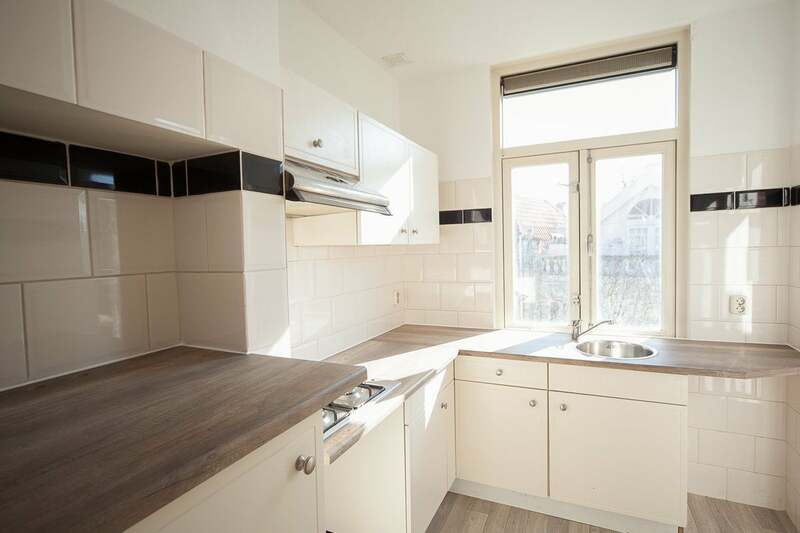 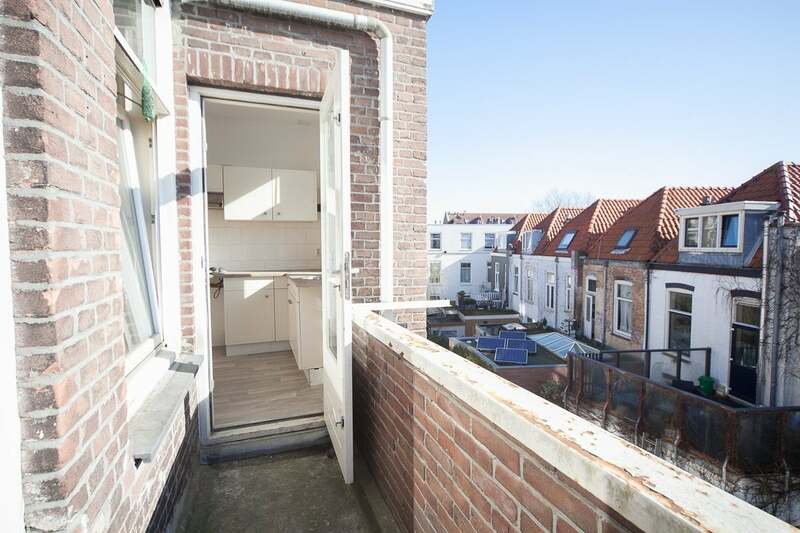 3 * 2m which is equipped with a sink. 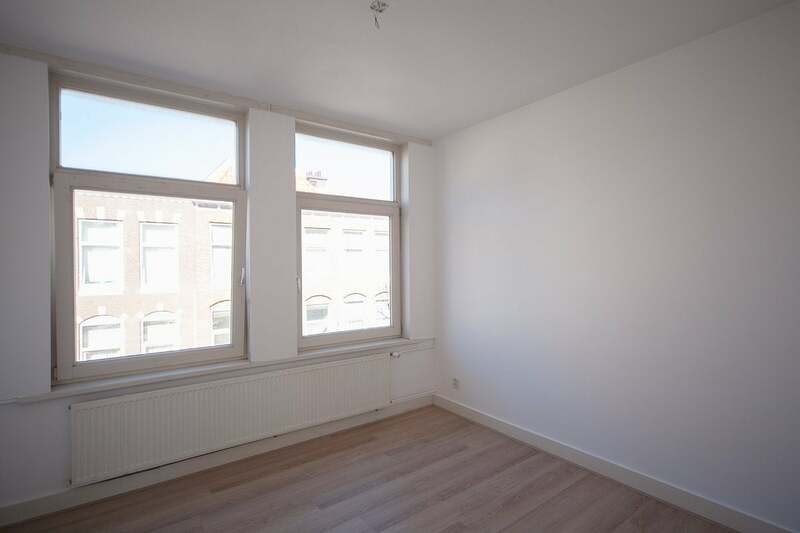 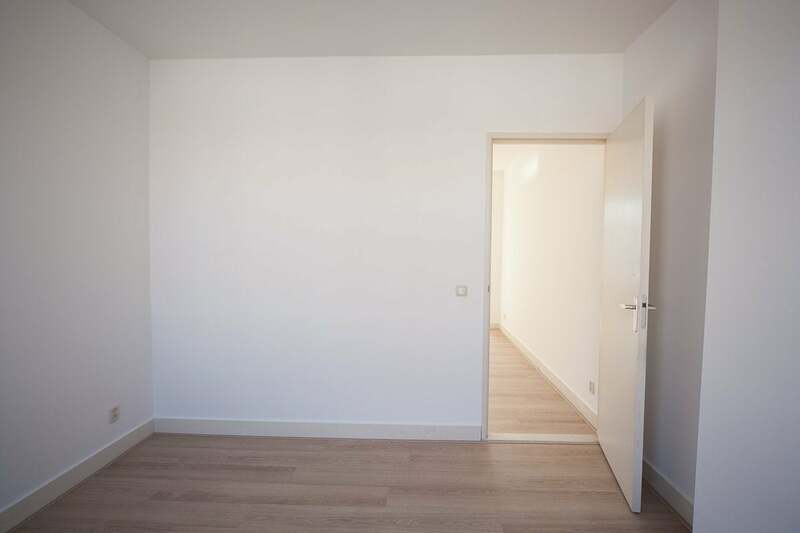 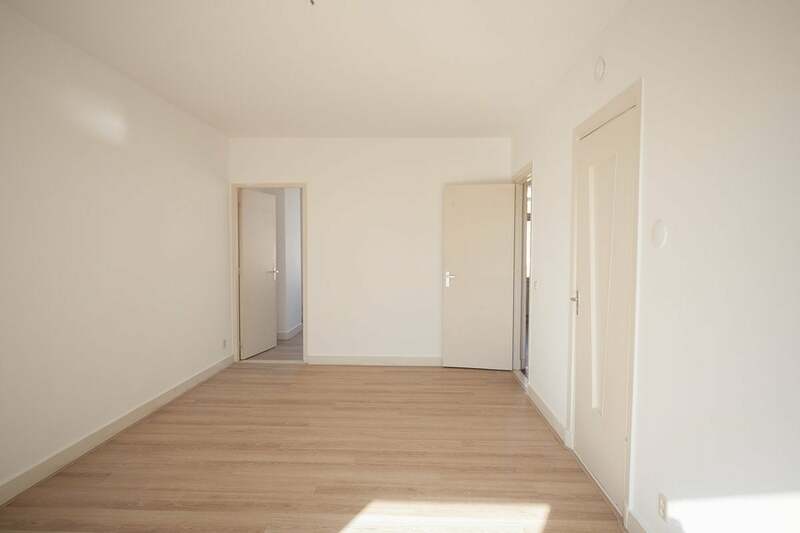 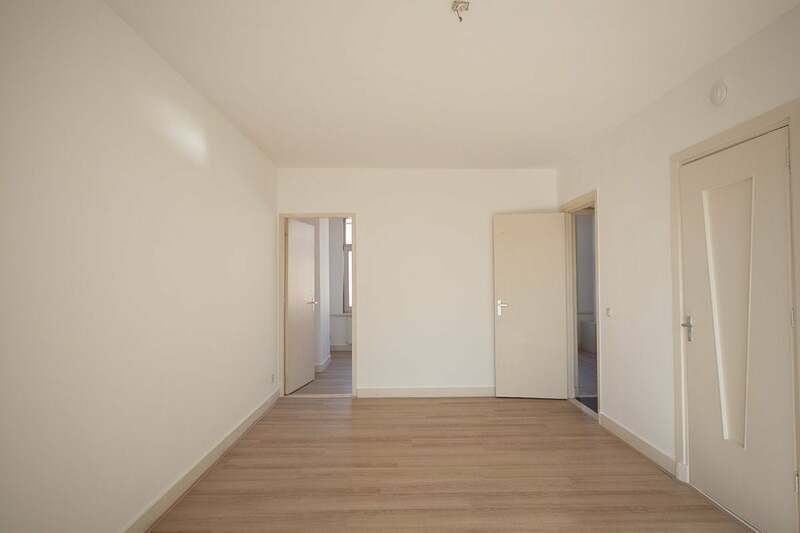 The entire apartment has been recently painted and has laminate flooring, central heating and double glazing.